than what is offered in a typical yoga class. 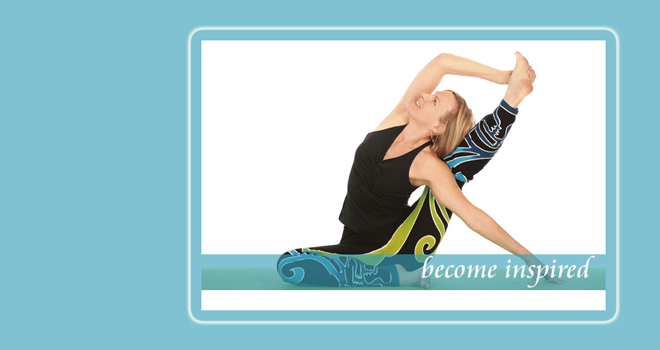 Our teacher's training programs go beyond regular yoga training. The programs explore yoga history and philosophy to give you an understanding of where yoga came from and where it is headed. Our programs offer a thorough explanation of the anatomy of the body so you will know how and why yoga works. You will learn how to more safely and effectively practice in ways that bring balance to your body. Our programs include the basics of nutrition, relaxation, breathing skills and cognitive enhancement to bring greater health and understanding into your life. 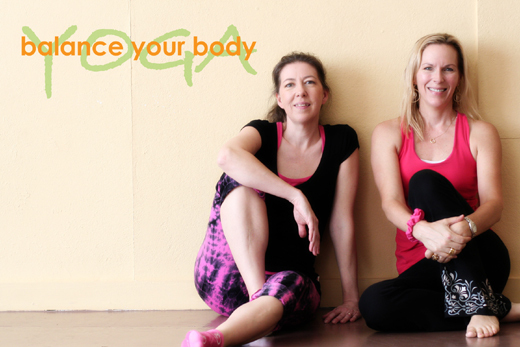 Balance Your Body Yoga's Training Programs teach those who aspire to be exceptional yoga practitioners as well as teach yoga to others. Our life changing and enhancing programs are extremely flexible with manageable schedules to allow you to live your normal life. With these tools you can become a memorable instructor known for offering valuable insights and inspiring classes to your students. We offer comprehensive programs to allow you to channel your passion and become an inspiration to those you meet. In addition to a thorough knowledge of yoga in general, within the program you will also be guided on how to become a skilled instructor. A thorough training in instructing safe yoga from beginning through advanced practice. The carefully constructed curriculum includes lectures, discussion, classes, workshop, skills practice and partner work, small group sessions and home study between program sessions. An extensive Student Manual is provided in every program session.